The rumors about a penta-camera Nokia smartphone have been buzzing in the net for a few months. Later it became known that a smartphone codenamed the Olympic will be officially called the Nokia 9 PureView. We have been expecting this handset to be released in January 2019. And as the leaks concerning this handset have been appearing on the media more frequently, there is every reason to think the launch date won’t change. Recently, according to the news coming our way from @LeaksNokia, the Nokia 9 PureView may land in the European market later this month, and the price is expected to be 749 euros or 799 euros, depending on market feedback. 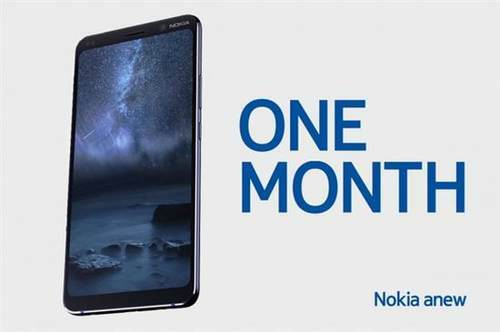 In early December, HMD held a new product launch conference in Dubai, but only released the Nokia 8.1 (Nokia X7). However, the flagship level Nokia 9 PureView was not uncovered. The company even didn’t disclose any information about it. All we have heard and seen about this handset were either rumors or non-official leaks. However, apart from the pricing, we have also heard what features the Nokia 9 PureView will be packed with. According to the promo video, the five cameras on the back will be capable of shooting five separate photos and merge them into one at the final stage of taking photos. This simply means the previous leaked cases with five openings were real. Other than that, the Nokia 9 PureView is said to use a 5.9-inch OLED display with a QHD resolution, a Qualcomm Snapdragon 845 processor, a 6/8GB memory, a 128GB storage, a 4150mAh battery, and Android Pie system out of the box. The phone should also support a screen fingerprint recognition, IP68 dust and water resistance, and wireless charging. 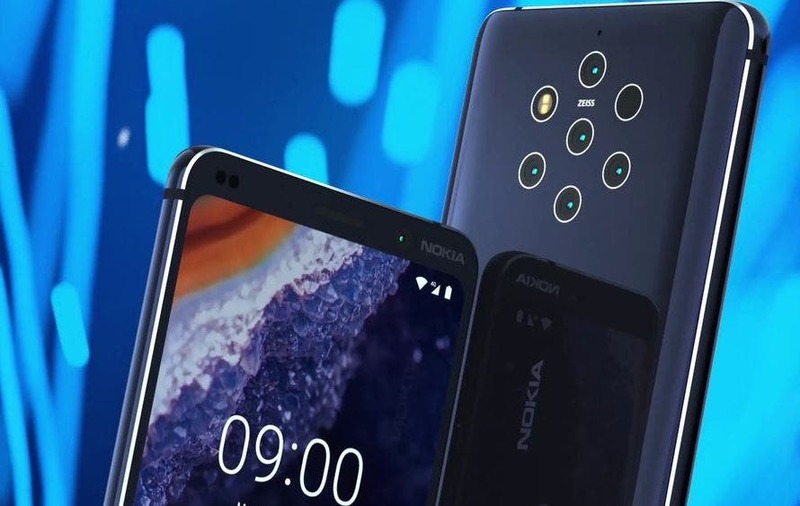 The source also mentioned there will be an upgraded version of the Nokia 9 PureView, which will be released in August this year. The upgraded version should support the 5G network. Thus, the Snapdragon 845 chip will be replaced with the Snapdragon 855.